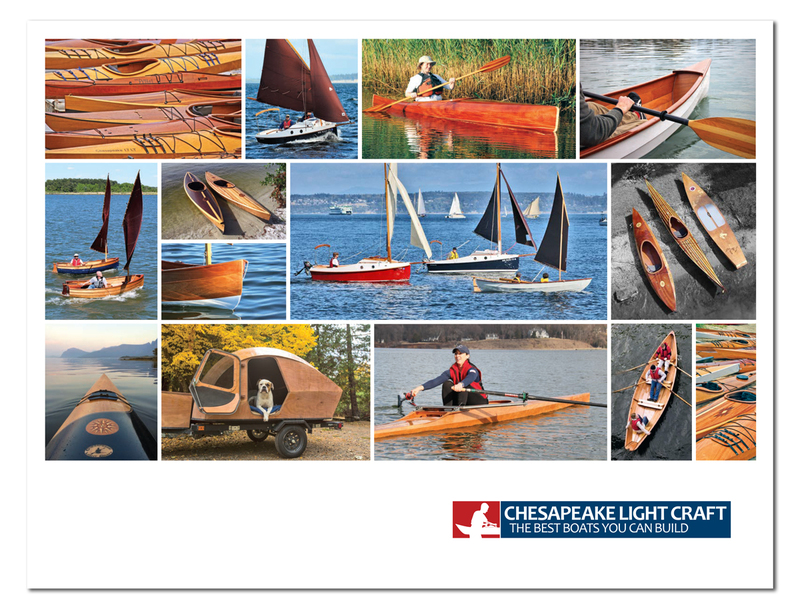 Welcome to the LIVE Chesapeake Light Craft ShopCam, located in our classroom and prototype shop. Note: To start live action, click anywhere in the image other than the "play" button. 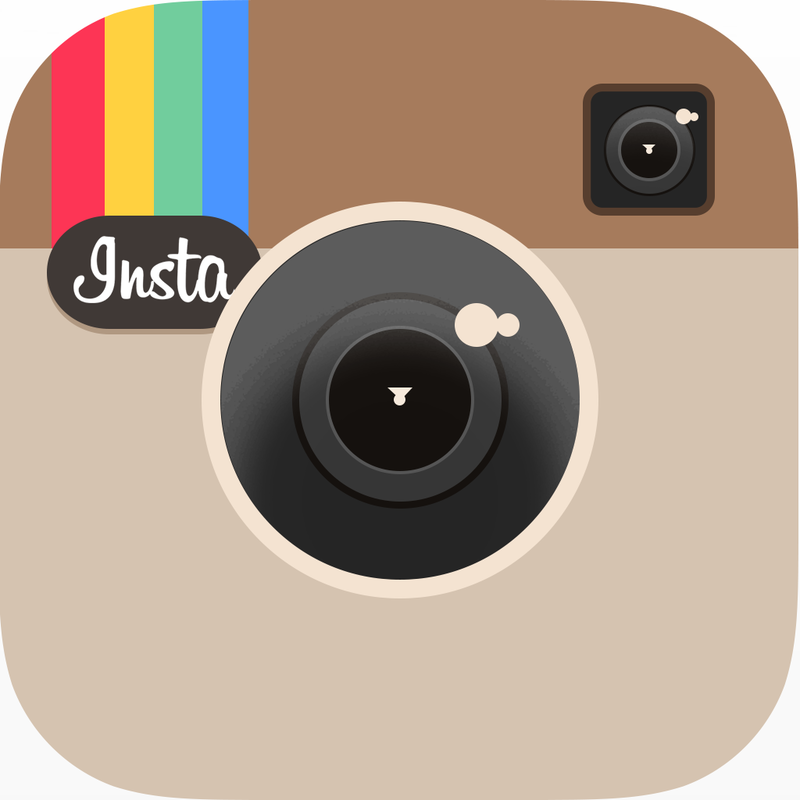 Mobile viewers will need to visit this page in a Flash-friendly web browser. This week: We're building Tenderly 10 Dinghies in class.